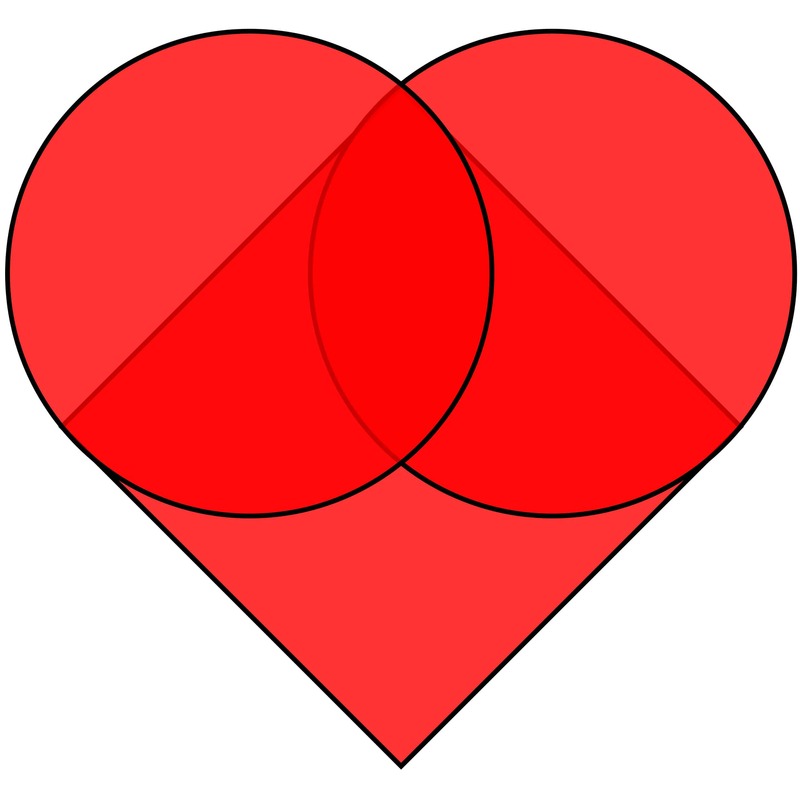 Hearts are complicated organs in real life, but they're really just two circles and a square as far as the shape goes. The trick is that we can not only draw this in CSS, but do it with a single <div>, thanks to pseudo-elements. In this case, we will make the square our main element, then use the :before and :after pseudo elements to draw the circles. That gets us very close to what we need! 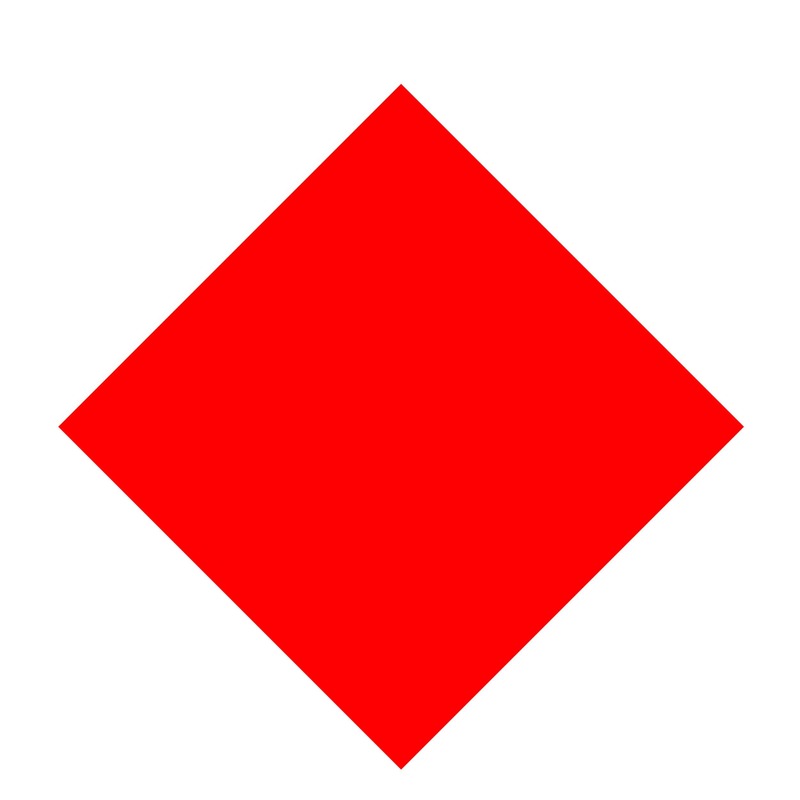 All three shapes are on the screen, but the circles overlap one another making it look as though we are missing the left one. Let's move the :before pseudo element over to the left side. 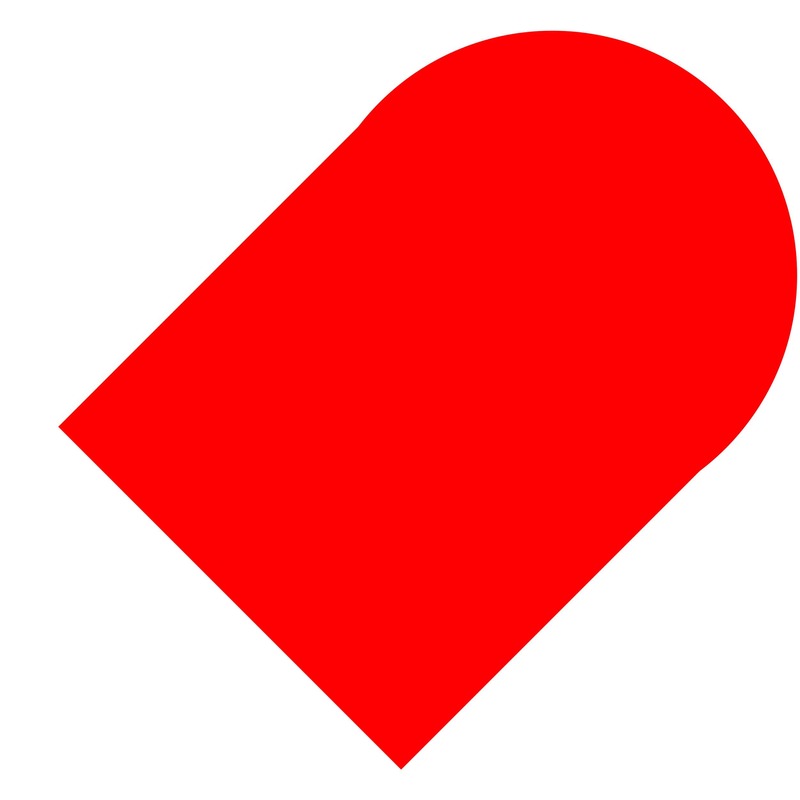 Now you have a method for drawing the shape of a heart in pure CSS on a single element. Go and share the love!